Scott Builders and Development LLC provides top-of-the-line construction services to residential clients in Jackson, MS.
Scott Builders and Development LLC provides top-of-the-line construction services to residential property owners in Jackson, MS metropolitan and up to a 70 mile radius in the surrounding areas. We are a premium general contracting service, specializing in building new homes as well as performing remodeling and additions. When you want a reliable home builder, we are your best choice in the area. 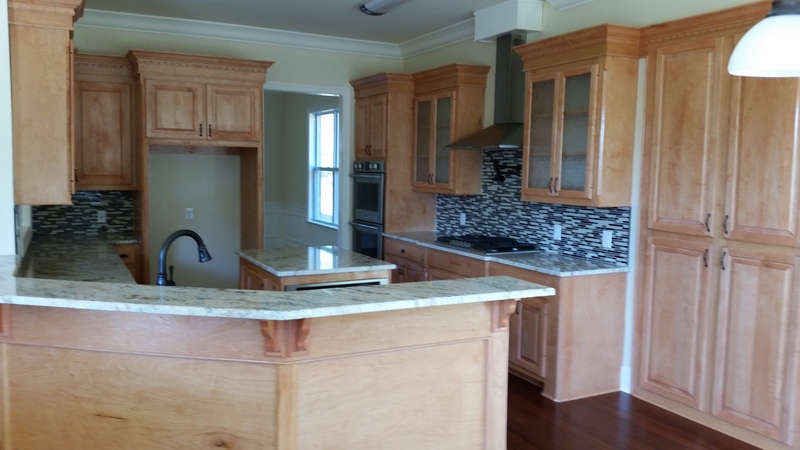 Our owner-operator Matthew Scott Jr. has successfully built many custom homes. He is also actively involved in developing of subdivisions. No matter what the size of your project, from small to large, he and his trained team have the expertise, resources and technology to complete it all! We have built everything, ranging from very large homes to small ones. We pride ourselves in our personalized services and do whatever the job demands! When you hire us for a project, you get to deal directly with the builder. Feel free to contact us to find out how we can help you with your dream home project. Copyright © 2017 Scott Builders and Development LLC. All rights reserved.